Cedar Hill in Osprey Cove - A private gated community in charming Saint Marys. 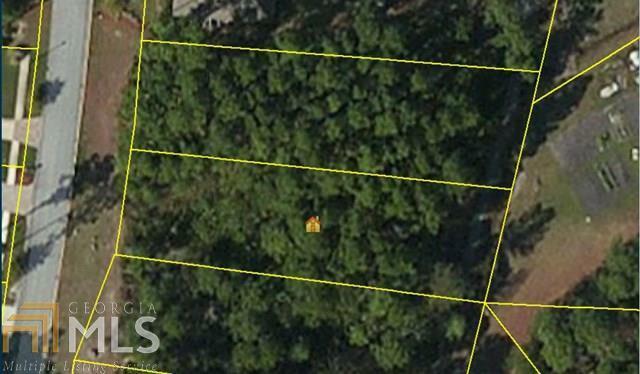 Perfect to build your dream home with no time limit to build on this wooded .33 acre lot. Memberships available with an initiation fee are the Full Golf Membership or a Social Membership which would give Clubhouse, Fitness Center, Pool, Tennis Courts and Boat Ramp access. Seller will pay water tap in fees at closing. Directions: St Marys Rd To Osprey Cove Subdivision.